How do we honor those who act dishonorably toward us, especially when those people are as influential as our parents? 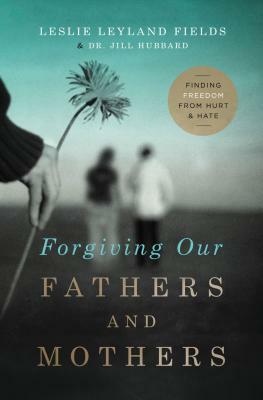 Can we ever break free from the "sins of our fathers"? Leslie Leyland Fieldsis an award-winning author of eight books, a contributing editor for Christianity Today, a national speaker, a popular radio guest, and a sometimes commercial fisherwoman, working with her husband and 6 children in commercial fishing on Kodiak Island, Alaska where she has lived for 36 years.